As I write this article the newspapers are full of stories of Christian martyrs. Those killed going to church in Pakistan ( the worst ever recorded attack on Christians in that country) , murdered in the shopping mall in Kenya or being persecuted to death in Egypt and Syria. They are all in need of our prayers, but we can turn prayers in to action by supporting the Barnabas Fund. Working in around 50 countries from North Korea to Yemen they support Christian’s who are being persecuted. Their work involves them helping orphans, supplying scriptures and theological training and the feeding of Christian families. The week starting October 27th is the Suffering Church Action Week – please make a commitment to take action during this week. The previous Week is One World Week and we will mark this with a special service at 6pm on Sunday, October 27th. The Preacher at that service is the Church in Wales Church & Society Officer, Revd Carol Wardman. The two weeks I believe are connected because until we have global justice it will be hard for peoples of different faiths and backgrounds to work together. So please mark both weeks with prayer- and where possible action! A grant of £25,000 has been received by St Mary’s s Priory, Abergavenny from the Garfield Weston Trust for work to continue to maintain and re-order the Lewis Chapel. Fr Mark Soady, Vicar welcoming the gift said, “We are very grateful to Garfield Weston for their generosity and for their support of, and trust in the project”. 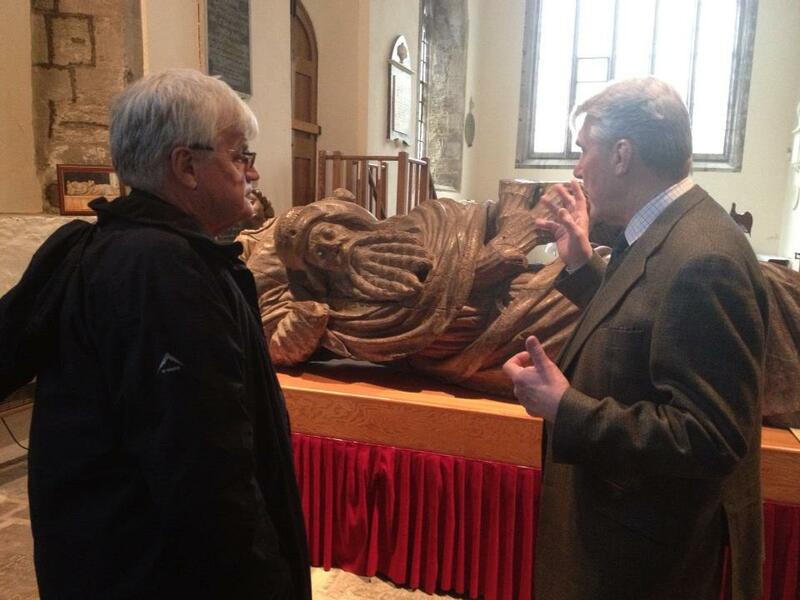 The Lewis Chapel is named after Dr David Lewis, the first Principal of Jesus College, Oxford – and contains his tomb. It is also home to the world famous Jesse figure and will house the new Jesse Window. “It is our intention” says Fr Mark “for this area to become both an intimate worship area, but also an education resource , where people can study our treasurers”. 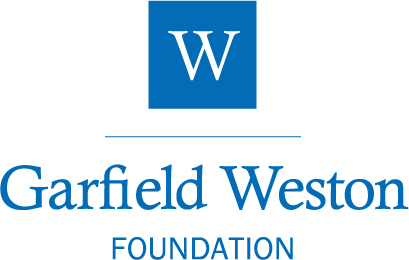 The Garefield Weston Foundation is family-founded, grant-making trust which has been supporting charities across the UK for over 50 years. From small community groups to large national institutions, our aim is to support organisations that have effective solutions to helping those most in need. 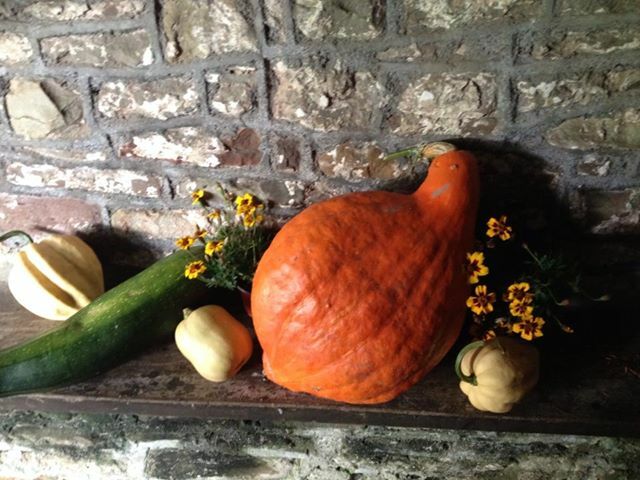 The Harvest Thanksgiving weekend starts with Evensong and Harvest Supper on Friday, October 4th at 6.30pm. The Preacher on Friday evening is the Vicar of Llandovery , Revd Ian Averson MA, MSc, BD, PGCE. Preaching at the 8am Holy Eucharist* at St Mary’s Priory Church today the Vicar, Fr Mark Soady called for us to “pray fervently for wisdom and discernment for our leaders both political and military to find a plan to deal with the Syrian regimes use of Chemical weapons”. While accepting the military strategists advice that any campaign needs a ‘beginning, a middle and an end’, he said we can not just do nothing. Today’s New Testament lesson calls us to stand alongside those who suffer , by if necessary suffering ourselves. He went on to draw a parallel with the 1930s, when the memory of World War I led to appeasement, and an evil tyrant was allowed to perform atrocities against his fellow humans. “We must not let the shadow of Iraq and Afghanistan allow another dictator to start this century with atrocities of equal proportion”. Preaching later at Holy Trinity Church,Abergavenny he quoted Lord Ashdown’s speech in the House of Lords on Thursday, when Paddy Ashdown drew a parallel between in action in Syria and allowing a murder to go free.